Leeeetttttt's get ready to Keyforgggge!!! 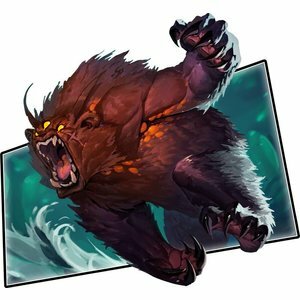 Get a chance to explore the world's first unique deck game weeks before release! Fair Game will be hosting a Keyforge Pre-Launch event on Sunday, November 11. Each participant will receive a deck with which to use during the event and promos provided in the Fantasy Flight Games release kit as supplies last. Admission is $12. The event will start at 1 PM and go until the store closes at 5 PM. Participants will be tasked with challenging three or more players to a game. Players who complete the required games will be rewarded with prizes! As seats (and decks) will be limited, PREREGISTRATION IS VERY IMPORTANT. Please purchase this item to reserve your seat for the event. Alternatively, you can call or drop by the store to get signed up. If you run into any issues, please contact us at fairgamestore@gmail.com or 630-963-0640 and we will be happy to help you out. For those of you who haven't heard, Keyforge is breaking new territory in the world of card gaming. It is a two-player competitive game where each player has a separate deck of cards and attempts to use creatures, artifacts, and other effects to win before their opponent. 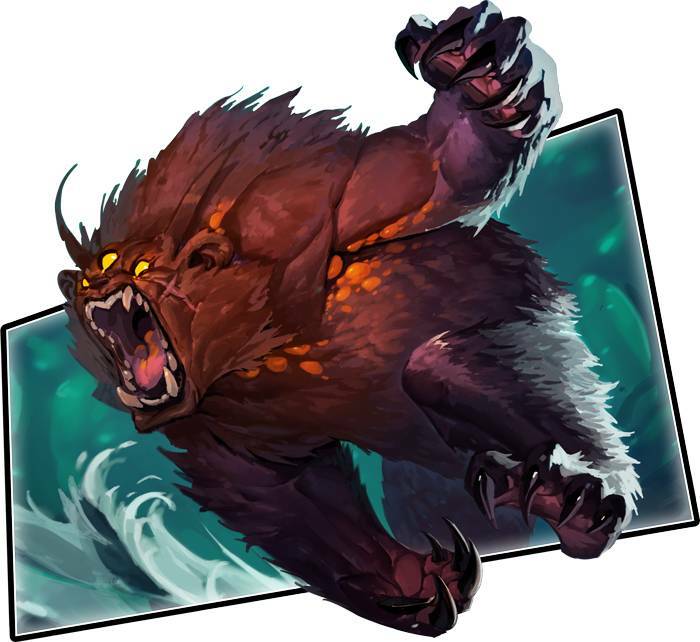 Where Keyforge differs from other games of this variety is that players can only obtain decks by purchasing them pre-assembled. Each deck is procedurally generated to be completely unique from every other deck that has ever been printed and is unable to be altered. 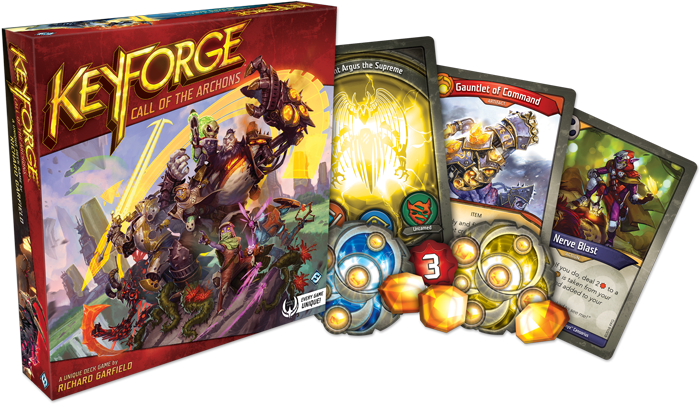 If you enjoy games like Smash Up, Magic the Gathering, or even Hearthstone, we wholeheartedly recommend Keyforge. Sign up for our early release event, and then don't forget to place a preorder for your Archon decks through the store. If you're still uncertain whether Keyforge is the right game for you, the store currently has a limited number of demo decks that you can currently use. Just drop by the store with a friend and ask at the counter to borrow two the decks. You can find the full rules online. After a few turns, you will be able to tell whether this game is for you. As always, if you have any questions, don't hesitate to reach out to us at fairgamestore@gmail.com or 630-963-0640. We would love to hear from you.